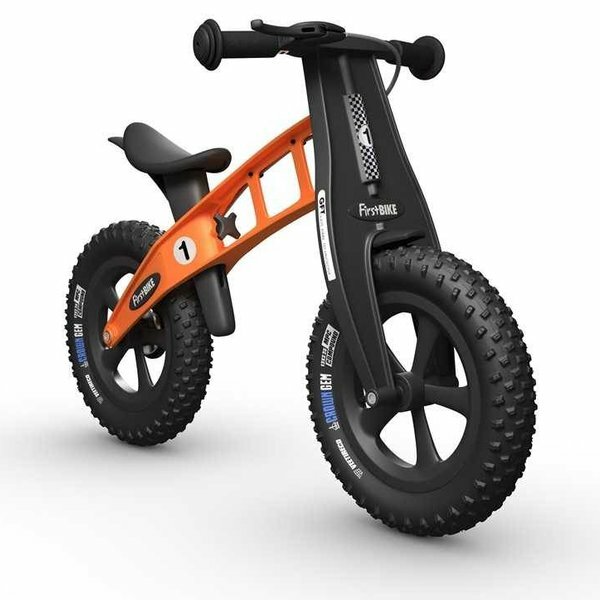 You love riding and we know you want your children to be active and enjoy it too. 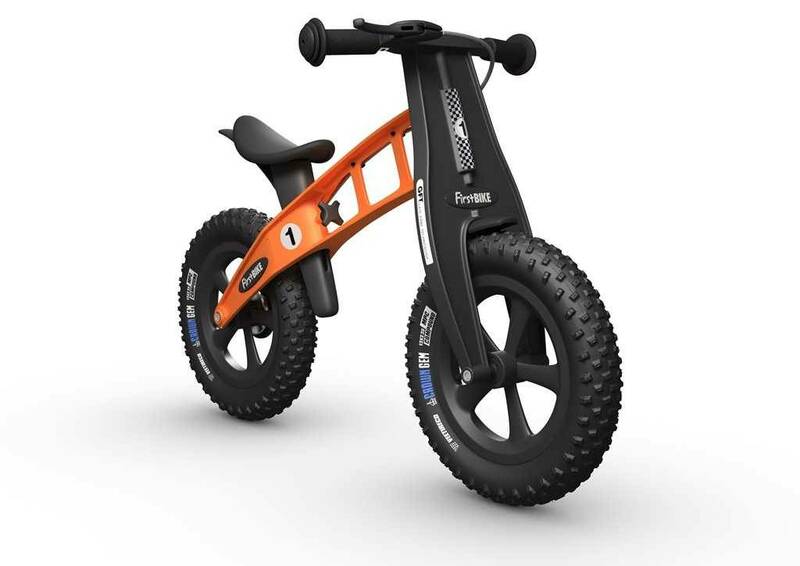 FirstBIKE want to give your kids the edge in development their skills of balance and control. It's a great way to get active outdoors with the kids! • Only 3.5 kg with a brake!